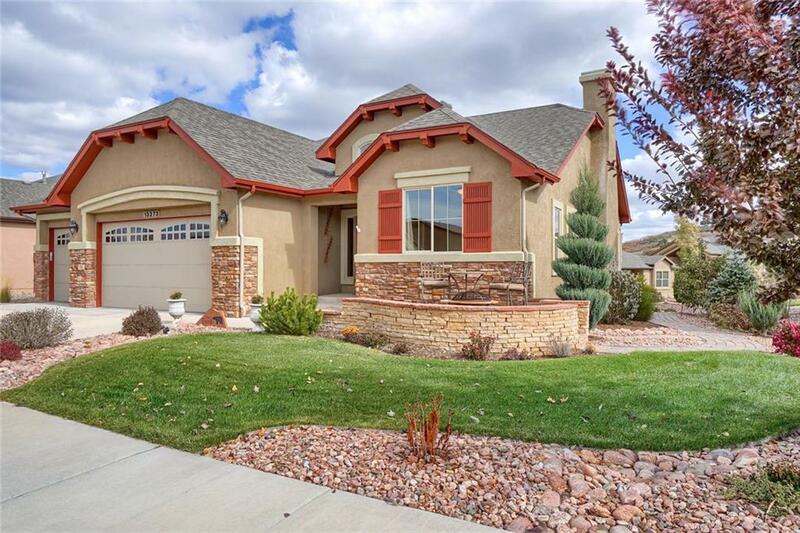 All Other homes currently listed for sale in Other as of 04/24/2019 are shown below. You can change the search criteria at any time by pressing the 'Change Search' button below. If you have any questions or you would like more information about any Other homes for sale or other Other real estate, please contact us and one of our knowledgeable Other REALTORS® would be pleased to assist you. "COMPLETELY CUSTOM REMODELED MAJESTIC HOME WITH INCREDIBLE VIEWS. GRAND COVERED PORTICO, 1668 SF GARAGE WITH WORKSHOP, GOURMET KITCHEN WITH WOLF APPLIANCES AND SUBZERO REFRIGERATOR, THEATER ROOM, GAME ROOM, INDOOR POOL AND SPA, 6 FIREPLACES, STEAM HUMIDIFIER AND SO MUCH MORE! OPEN CONCEPT HOME WITH HICKORY WOOD FLOORS THRU-OUT. LIVING ROOM AND MASTER BEDROOM HAVE SPLENDID VIEWS OF THE CITY LIGHTS. THIS HOME IS AN ENTERTAINER'S DELIGHT. EAT IN KITCHEN BOASTS A HUGE WALK IN PANTRY." "EXCLUSIVE ESTATE IN MONUMENT WITH REMARKABLE CRAFTSMANSHIP! Beautifully designed w/ exquisite custom detail, including a Broadmoor Hotel Inspired fireplace, this exceptional home has all of the WOW factors. All 7,092 sqft of luxury, including 5 beds & 6 baths, was thoughtfully placed on a grand 2.6-acre lot to perfectly complement the breathtaking Pikes Peak Mountain views." "EPIC MOUNTAIN VIEWS from every window and great privacy on FIVE-acre horse property! Gourmet kitchen, large island, granite countertops & Italian gas powered cookstove. Master retreat is off the great room & includes a walkout deck w/ PANORAMIC VIEWS of the Front Range. The bathroom has his & her sinks, a large shower, and a walk-in closet. The lower level great room has a wet bar and mini-fridge, and and travertine tile." "Beautiful Flying Horse ranch home with vaulted ceilings & an abundance of windows invite you to discover the interior! Welcome HOME!! Any cook will love the kitchen w/ granite counter tops, stainless steel appliances, walk-in pantry, staggered cabinets, & large island which joins the dining area which joins to the private deck in back and cozy fireplace. Refreshing, professionally landscaped yard and decks make entertaining a joy. Enjoy the cozy Great Room with Gas Fireplace." 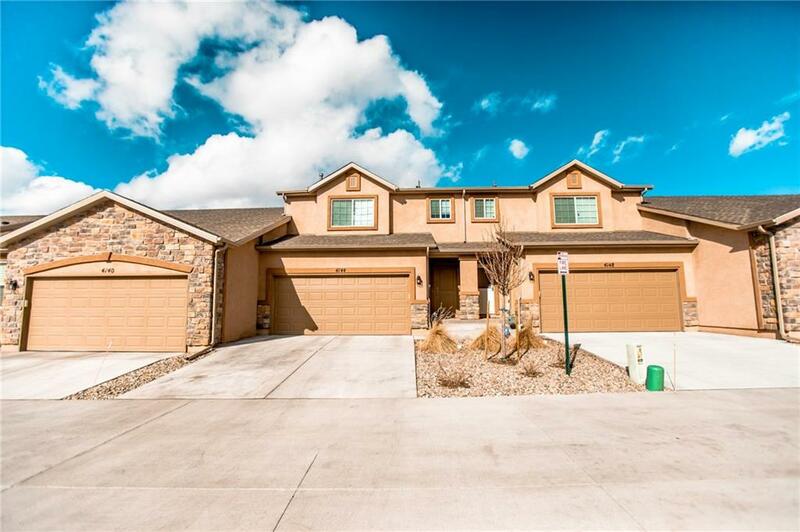 "Fort Lupton lovely large bright home with huge living spaces in an open concept main floor featuring solid cherry floors. Loft office, separate den, open basement and 4.5 bathrooms gives everyone their own private space. Mature landscaped yard with auto sprinkler system and fence in the back. Built in sound system, central vacuum and quality appliances make this an easy living home. In town but nice west mountain views make this home the whole package." 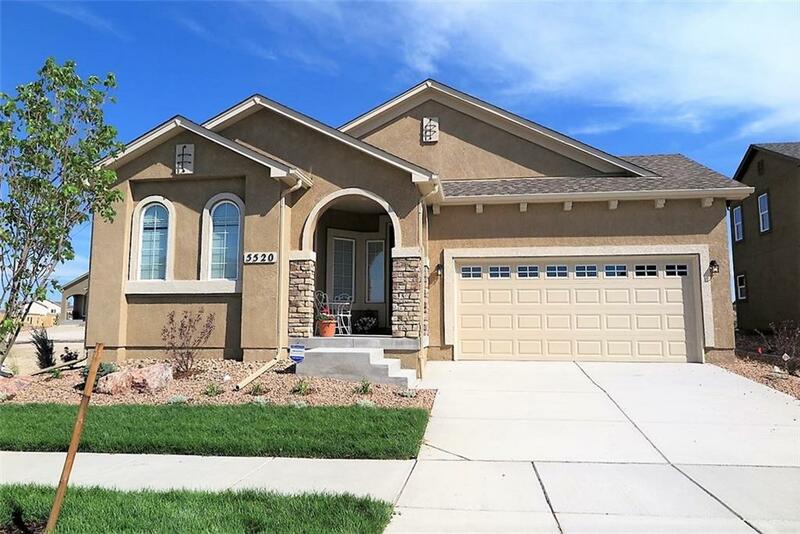 "Immaculate RANCH OPEN FLOOR PLAN, 2 MAIN-LEVEL BEDRMS & BATHS, in highly desired Wolf Ranch! Cooks love the modern CHEF S KITCHEN w/upgraded appliances, designer cabinets, & walk-in pantry. The open Living Rm with gas fireplace, large windows, & access to a private LUXURY PATIO is great for entertaining. The MAIN LVL MASTER BDRM is beaming with sunlight, 5-piece bathrm, & large walk-in closet. Downstairs the basement feels airy with 9 CEILINGS, designer lighting, 2 large bedrms & 1 full bat"
"Amazing and almost new 2 story plan townhome-Stucco exterior-Rare 2 car attached garage*Rear patio is enclosed/fenced and very private*Beautiful flooring on the main level. Open kitchen with granite counter tops with an eating area next to the kitchen. Master bedroom has a beautiful full bathroom with attached walk in closet. Laundry room is conveniently located upstairs. Basement features a large open area perfect for a game/play room or theater room." "Great family home in school district 20! Beautiful, warm wood floors welcome you into the home and throughout the main floor. The kitchen with chic style cabinets and pantry barn door is setup perfect for entertaining & cooking with a large center island. Enjoy hosting friends in your big & bright living room that opens to the dining area and connects through to the back deck. Take advantage of Colorado summer evenings on the covered patio, deck or fire pit area."